This is an extremely unique building located in Amwaj Islands and built up on an area of 4,147 square meters. The building consists of 24 two-bedroom apartments and 3 penthouses. That's not all as the building includes a bunch of facilities such as gym, swimming pool as well as an office space. If that is not a catch, then what is? 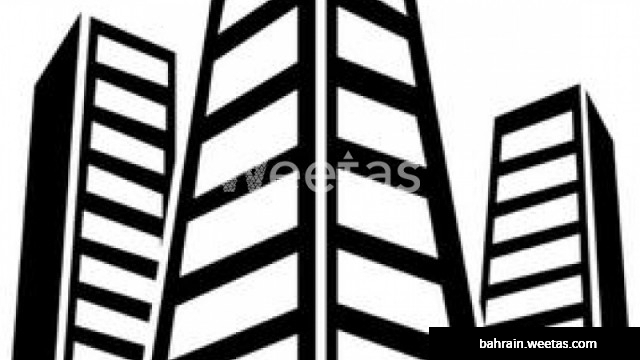 The building is available for sale with Weetas Real Estate for 2,200,00 BHD.